We accept payment via Paypal and credit cards. 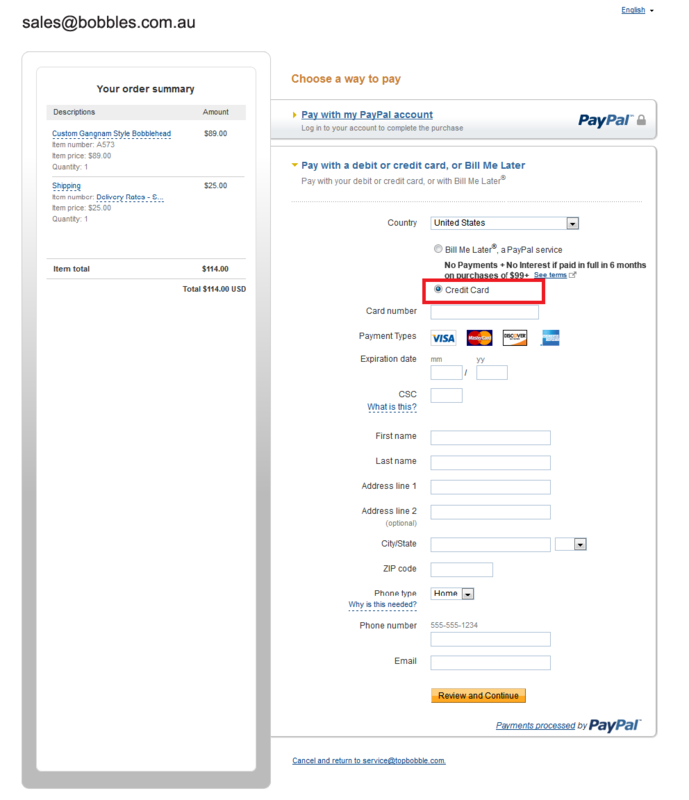 If you prefer to pay by credit card, please choose the Paypal payment method and click the link “Don’t have a Paypal account?”. 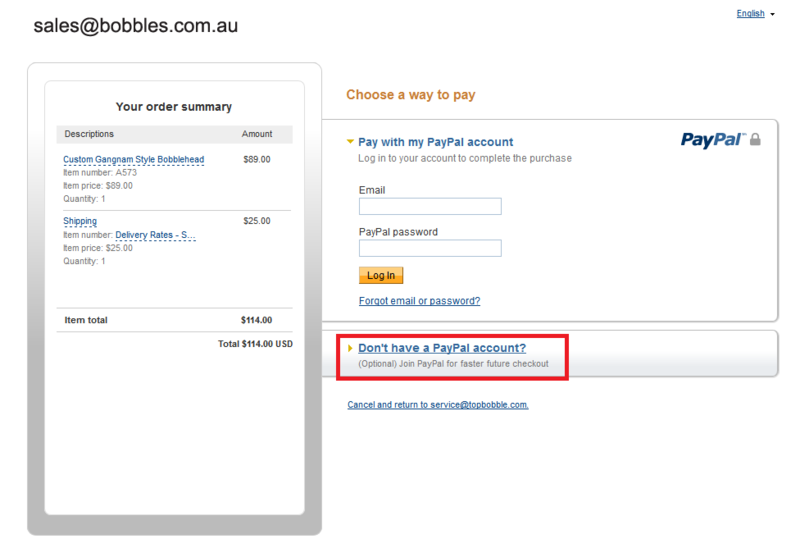 Then you will be directed to the credit card payment page. 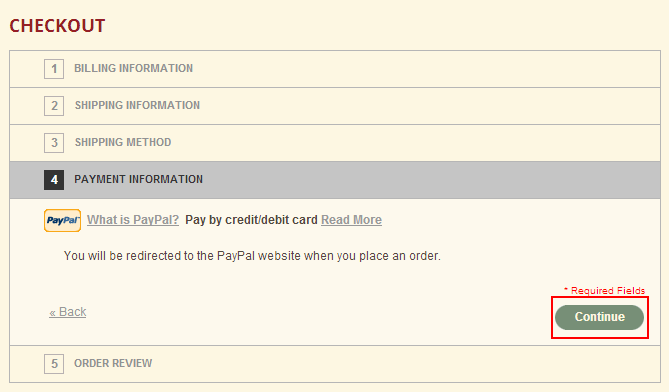 Just easily fill the form and click “ continue” the payment will be completed in just a couple of steps.